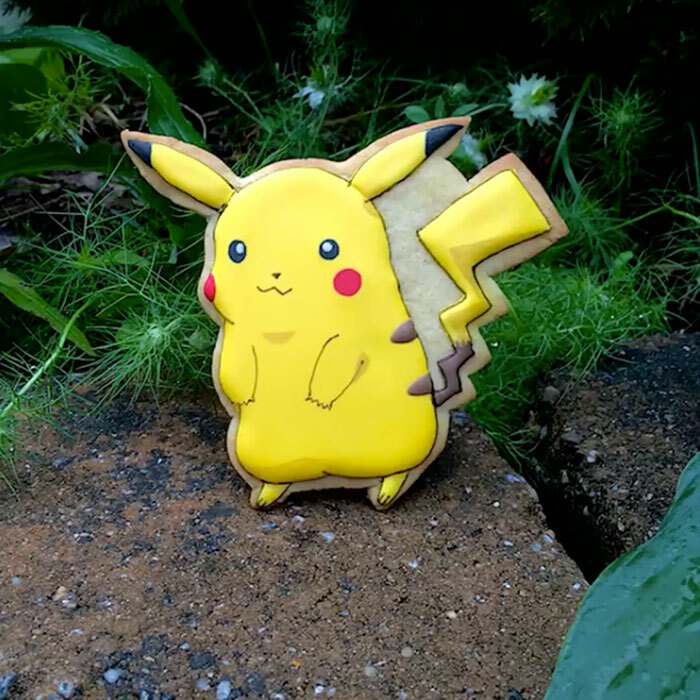 Pikachu is chocolate and banana. Bulbasaur is... broccoli? This is pretty great: not only is McDonald's Japan releasing a limited edition line of Pokémon McFlurries, but they're also making the flavors super unexpected. Okay, so a chocolate and banana flavored Pikachu shake seems pretty reasonable, but, get this—the Bulbasaur McFlurry is broccoli flavored. Along with the Pikachu and the Bulbasaur, they're also selling a Purple Potato Gengar flavor, a White Peach Pudding Jigglypuff flavor, a Ramune Soda (that Japanese soda that you have to punch a marble into to open) Squirtle flavor, and even a Habanero Pepper Charmander flavor. This line of McFlurries will be released on July 14th to promote the July 15th release off the twentieth Pokémon movie, Pokémon the Movie 20: I Choose You! Yeah, we were a little surprised that they're still releasing Pokémon movies, too. You can check out McDonald's Japan's webpage for the promotion here, (but you won't get a whole lot out of it if you don't read Japanese). It's nice to see that all the Pokémon represented in the promotion come from the original 150, so they'll be recognizable even to people who haven't been up to date with Pokémon since the Nineties. In fact, the new movie will probably appeal to early Pokémon fans too, since, according to the trailer, it seems to focus mainly on the very beginning of the Pokémon story, when Ash first met Pikachu. According to SoraNews24, even if you're not in Japan, you can participate in the Twitter promotion by July 10th to enter to win a coupon for a discount on these McFlurries. 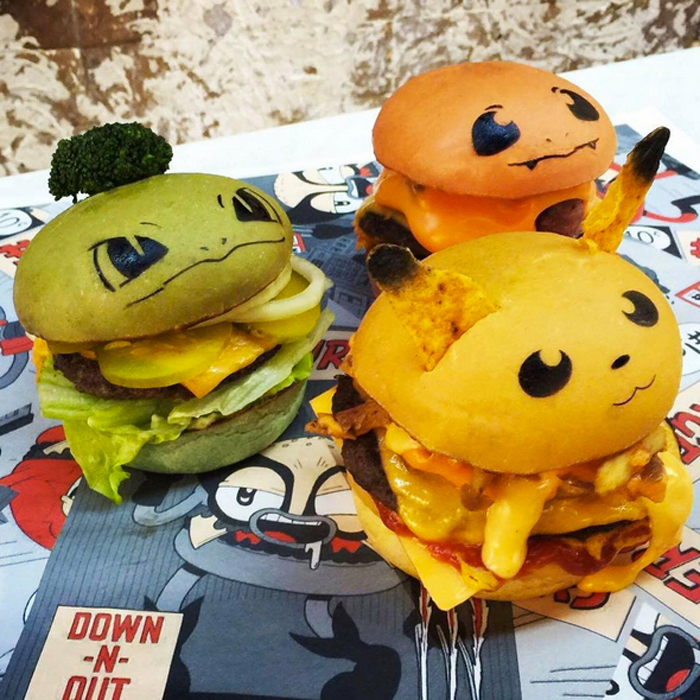 All you have to do is retweet your favorite flavor from one of McDonald's Japan's six tweets, one for each Pokémon. Right now, with almost 15,000 retweets, Chocolate and Banana Pikachu is way ahead of any of the other flavors, with Purple Potato Gengar in second with over 10,000 retweets. Meanwhile, poor Habanero Charmander is lagging at the way back, with just over 2,800 retweets. Guess fire doesn't go too well with ice cream.